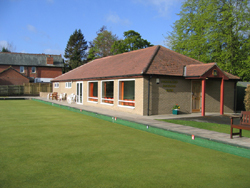 Welcome to the Ponteland Bowling Club website. The Club was founded in 1923. 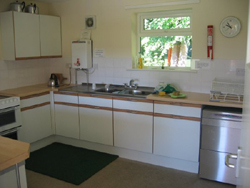 It is owned by the members and run by a committee elected annually. 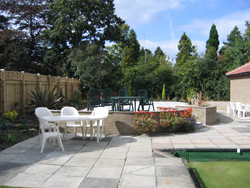 The existing Clubhouse was built in 2003 and extended in 2009, providing excellent facilities for both members and visitors. 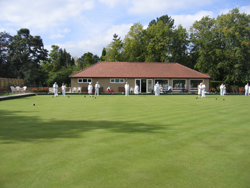 The bowling green is maintained to a very high standard and is considered to be one of the best in Northumberland. 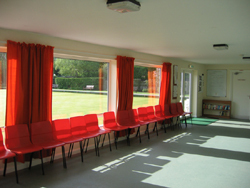 The Club aims to serve the bowling needs of the local community. Currently there is no waiting list for either the Men's or Ladies' sections, so the Club is in the position to offer immediate membership to anyone who is interested. We are particularly keen to attract younger members to create a more balanced age profile. 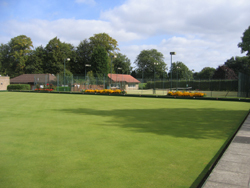 It is hoped that this will help to promote the game of bowls in the local area and ensure the Club will continue to flourish in the years to come. You can also: Click here to view and print an application form.